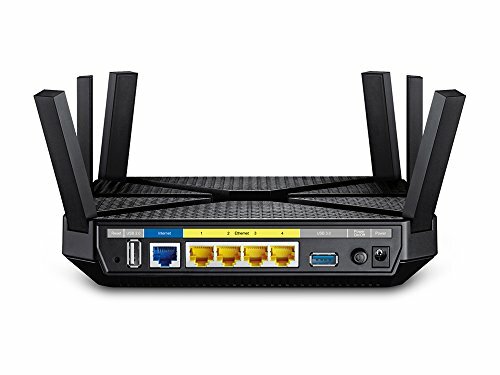 Dual-band routers that offer both a 2.4GHz and a 5GHz network are old news these days. Tri-band routers are a more recent invention and go a stage further by adding a second 5GHz network so you can spread your traffic across the two 5GHz channels, to reduce the likelihood of congestion. It won’t make your Wi-Fi any faster, but there’s less chance of it slowing down when your network gets busy. 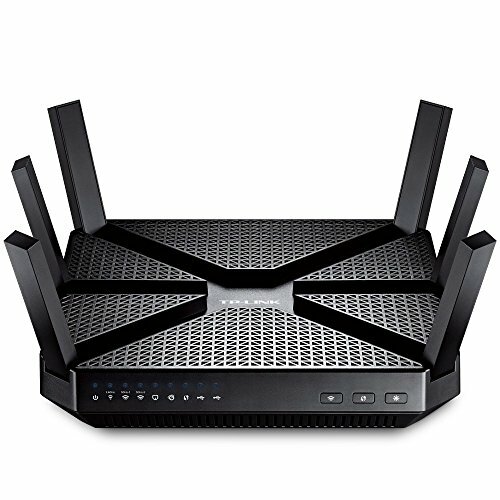 To date, this option for a third network has only appeared on very expensive routers, such as the Netgear Nighthawk AC3200. 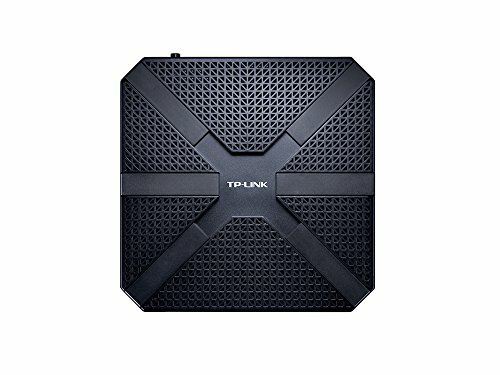 Enter TP-Link with the Archer C3200. 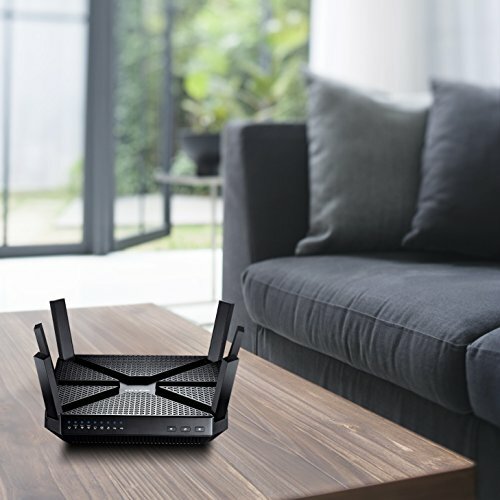 This tri-band router is significantly cheaper than the competition – we spotted it on Amazon – making the addition of a third network to your home Wi-Fi an affordable proposition. 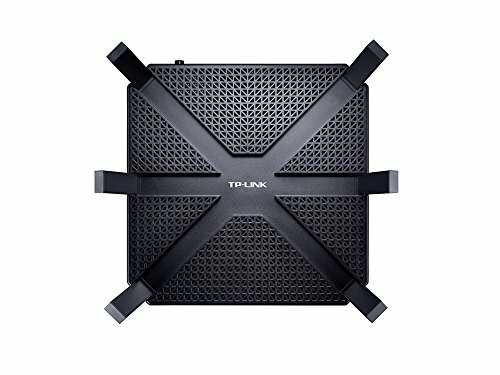 You could use it to set up your own private 5GHz channel to connect your devices to, and keep the password secret. For households where the kids’ YouTube consumption gets in the way of your own streaming requirements, it could be a godsend. Setting up the Archer C3200 is very straightforward. 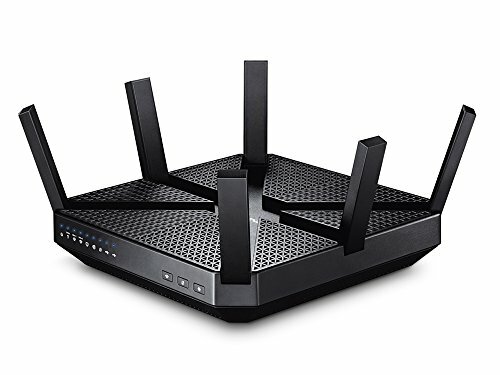 It’s a standard router that doesn’t have its own modem, so you’ll need to connect your existing router or modem to it using an Ethernet cable. 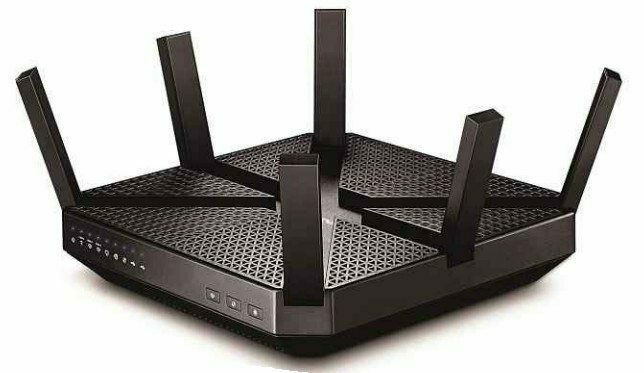 You’ll be able to access the wireless networks as soon as you turn on the router, using the login information printed on the bottom. To configure the router, you log into a special web page. It performed well in our tests, particularly at a distance on the 5GHz network. This is well designed and easy to use, with a wizard to help you configure the basic settings; a Basic tab for simple tasks such as changing the Wi-Fi passwords; and an Advanced tab where the most technical settings are kept. We tested the router by timing how long it took to send a standard set of files from an external USB 3 SSD, connected to the router, to a PC equipped with an 802.11ac Wi-Fi adapter. We compared the results to the same test run on a Netgear R6300 and a Linksys WRT1900ACS with upgraded antennas. 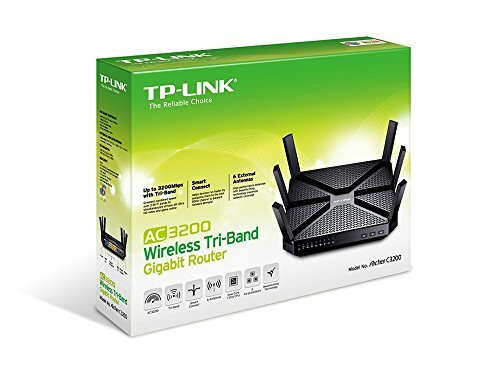 Using the the 5GHz network to reach a distant room, the TP-Link significantly outperformed both of the other routers, with transfer speeds of 12MB/s, but it wasn’t as fast as the Linksys model in the same room. TP-Link’s 2.4GHz network was faster than Netgear’s router in the same room, but performance on this frequency dropped off when we moved to a distant room, failing to match the Linksys model’s optional power boosting antennas. The idea of a private network you can keep to yourself is extremely tempting, and TP-Link has brought this option to a device, undercutting other tri-band routers. It performed well in our tests, particularly at a distance on the 5GHz network, which is exactly where its power needs to be concentrated. It’s not as slick to set up and configure as some of its rivals, but there’s nothing here that would confuse anyone who’s happy to explore their router’s settings.